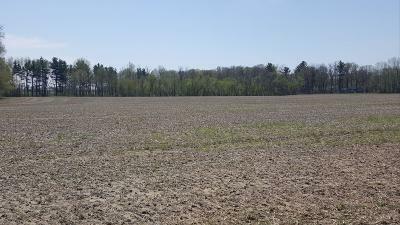 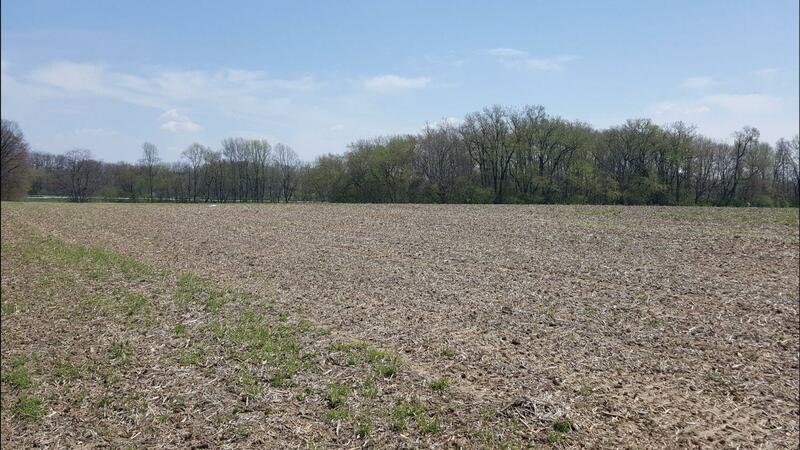 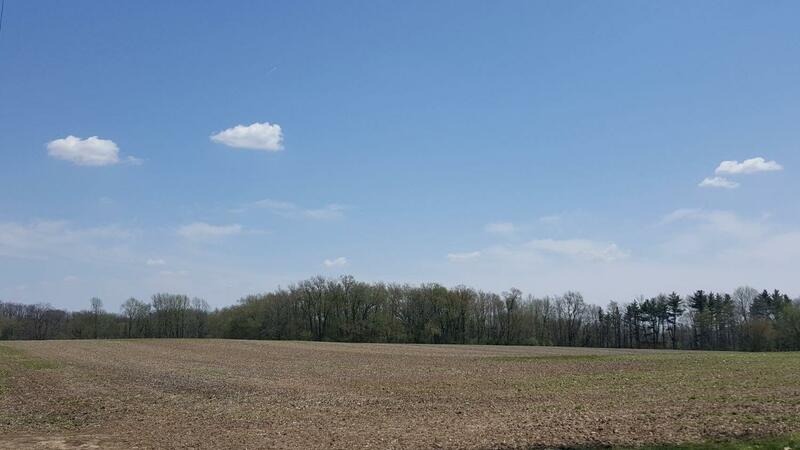 Almost 26 ACRES in a highly desirable location, conveniently located in half way between LaPorte, Michigan City and Westville. This area offers country living, yet close to town, plus the LaPorte School system. You may also qualify for a lower (ISO) insurance service offered rating with the fire station being less than 2 miles away. 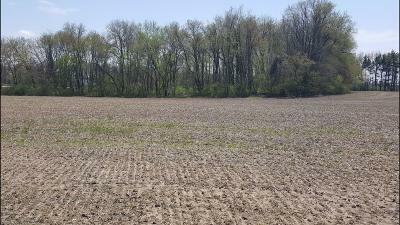 This land offers high ground with excellent drainage. 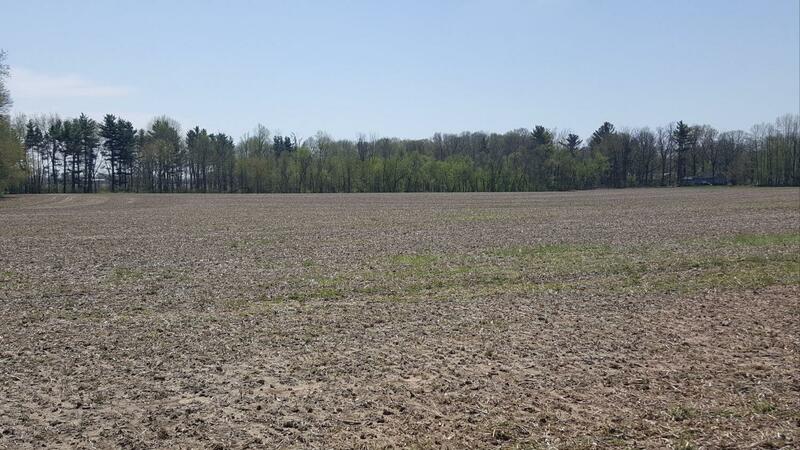 You will find both tillable and some wooded land offering cherry, Maple and Walnut trees that are ready to harvest in just a few years. This land has been great for farming, could be awesome for a homesite and offers 1, 444 ft frontage if your desires wold be to subdivide. 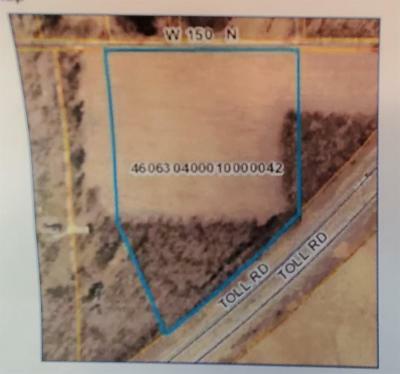 Seller may consider splitting this parcel into 2 or possibly more parcels. Bring your ideas and offers soon for this great piece of property soon.